With over 20 years’ industry experience, Xpel Marketing Ltd provides health, beauty, household and petcare products at affordable prices. Based in Liverpool, it’s ideally located to supply the entire United Kingdom as well as export globally. 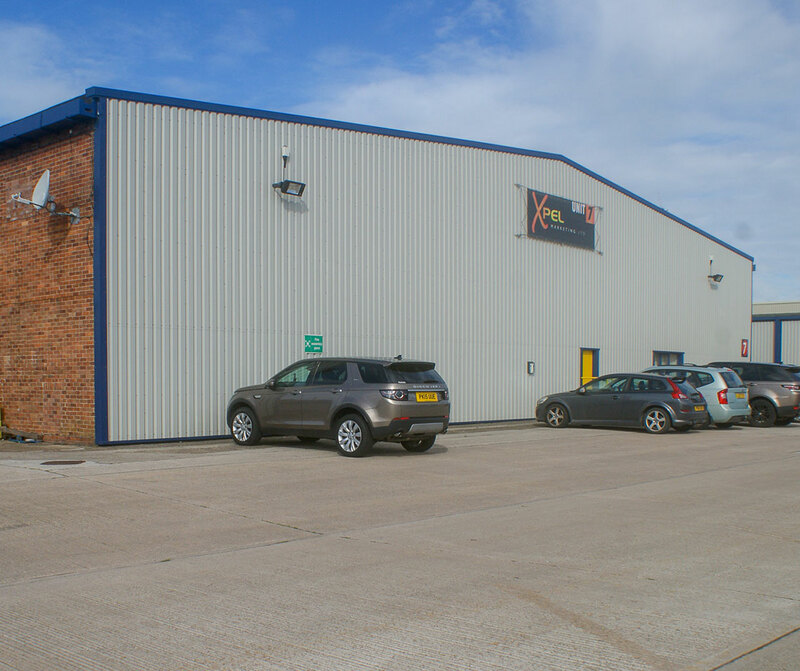 Xpel Marketing Ltd took occupation of Unit 7 Towngate Business Centre in Everite Road, Widnes, in 2014. 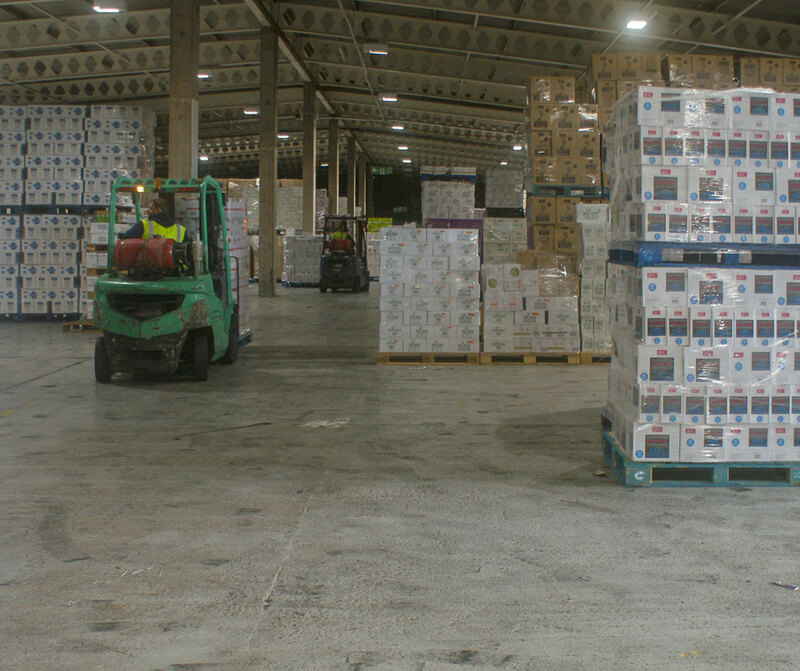 The unit comprises a 32,405 sq ft warehouse facility. 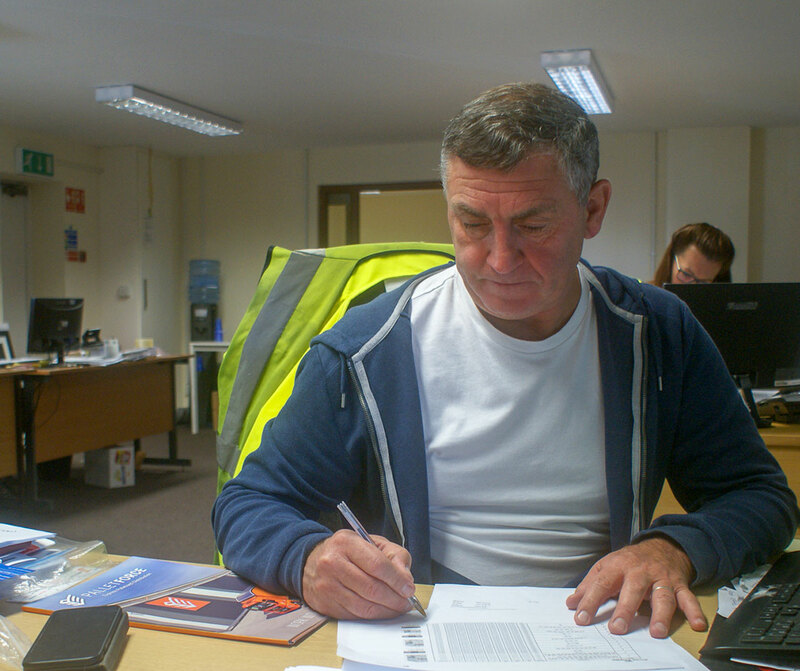 The company created a larger office area within the warehouse and in 2016 took occupation of an additional 17,000 sq ft of warehouse space in the unit immediately next door. As there was an existing link building between the two units, this allowed Xpel to expand into the extra space rather than have to fragment its operation. Unit 6A forms half of the original Unit 6, which was split to allow Xpel to move into the additional space.